The human body needs to maintain a pH balance of at least 7.0. Lower than that level is the major reason why a person suffers from different health conditions. It is then necessary to have a balanced pH level in order to prevent getting diseases and illnesses. The only right way to achieve that is to eat the right and healthy foods. Let’s focus on the vegetables with high alkaline that everyone needs to consume regularly to keep a 7.0 pH level. Broccolis squeezed with lemon juice and sprinkled with iodine salt, or dipped in a sour and onion cream or mixed tomato ketchup and low-fat mayonnaise, are a good, simple but healthy dinner. This vegetable is a must on the daily diet because of its high level of alkaline. 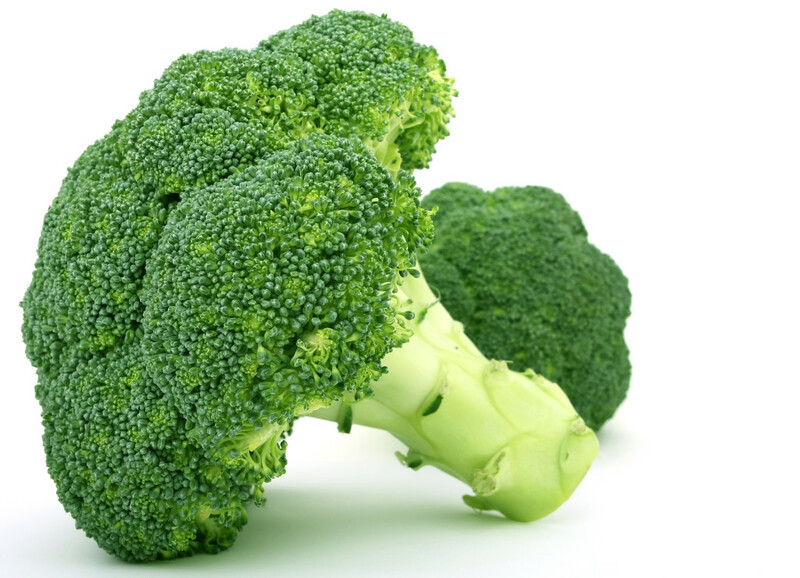 Everybody needs to prepare some broccoli for lunch or dinner to achieve the right pH level. Also, this food helps boost the cardiovascular and digestive systems, inhibit different cancers, and detoxify the body. The recommended intake of this vegetable is at least four times in a week. 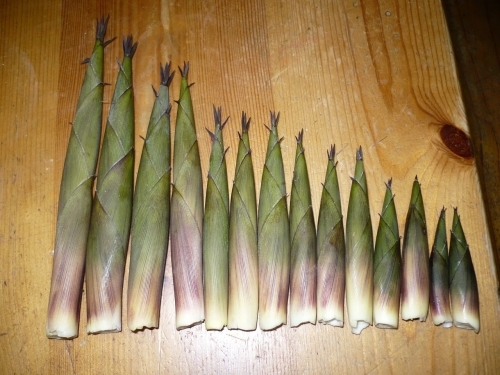 While this is mostly found in tropical islands and Asian countries, bamboo shoots must be included on the grocery list. This vegetable may not provide a good smell, but offer high alkaline level. Anyone can make bamboo shoot salad topped with salsa of your choice, or add some to soup or vegetable dish. Most green and leafy vegetables are unquestionably healthy. One of them that have high amount of alkaline is spinach. This is not just a delicious leaf, but also adaptable in almost all kinds of food from salad to soup, sandwich to tacos. You can make any recipe with spinach, and that’s just another reason why you must consume this vegetable more often. 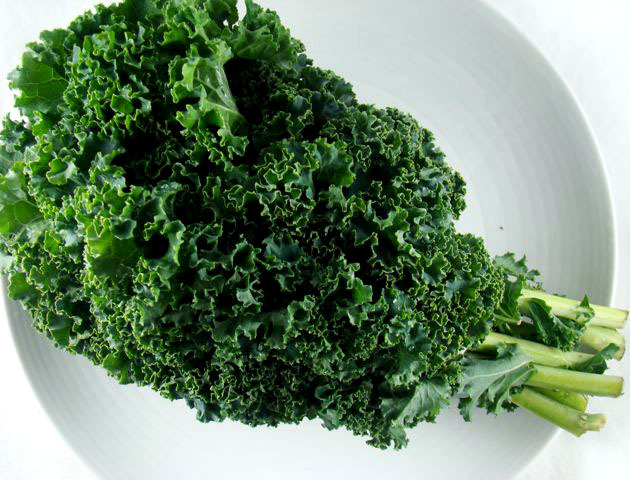 Another vegetable that belongs to the green, leafy group is kale. 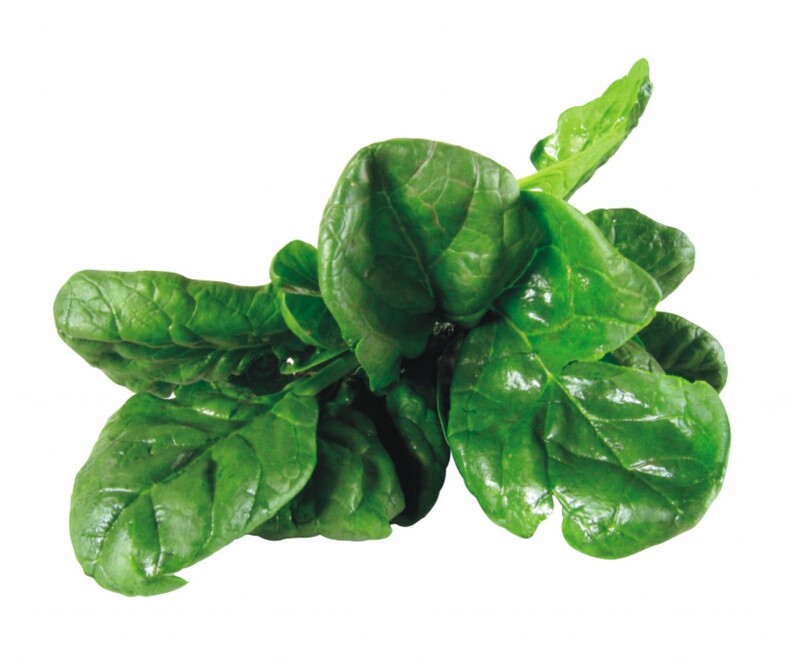 This one provides plenty of nutrients for the body, and generally increases the pH level. Although not more of a favorite compared to spinach and lettuce, kale has properties that fight cancers, lower cholesterol level, and detoxify the body. 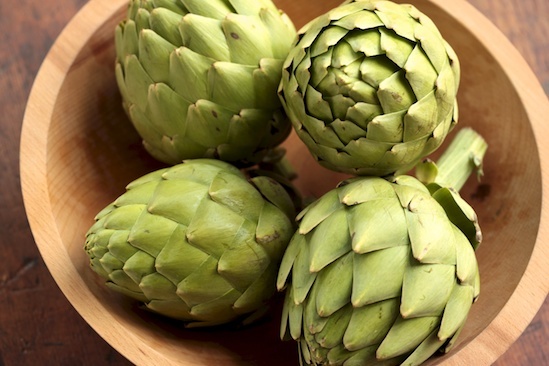 Not all people get to cook artichokes every day, but once you find out that this vegetable is among the top alkaline foods, you will have a change of mind instantly! Well, you just read it, so make sure to include this also on your diet. You can mix his vegetable with other high alkaline foods and enjoy your meal. 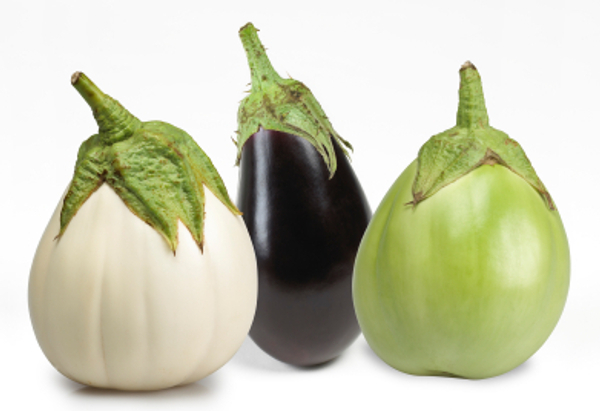 A very common vegetable that is found in many home dishes is eggplant. You may need to eat more of this because of its high alkalinity. You can sauté, bake or fry with eggplant. There are plenty of recipes with eggplant that you can easily and quickly make. Regardless, it is a good food to serve to your family, including children. 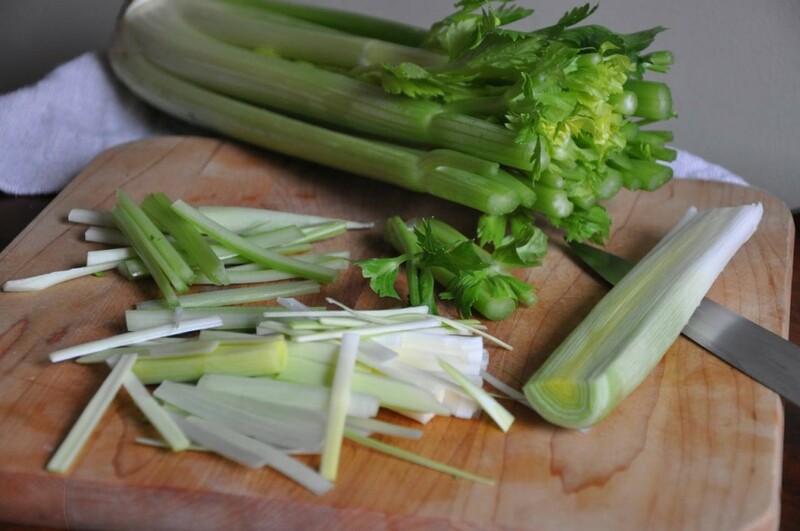 Both celery and leek are extra ingredients in most food recipes, especially soup. Although they are just extra seasoning, these vegetables are also high in alkaline level. Just like garlic, these have properties that can help you sustain a healthy body. You must not set aside the chopped celery or leek on your soup, salad or other dishes, because consuming some can increase your pH level. Vegetables that have high percentage of water content always provide many nutrients for the body. 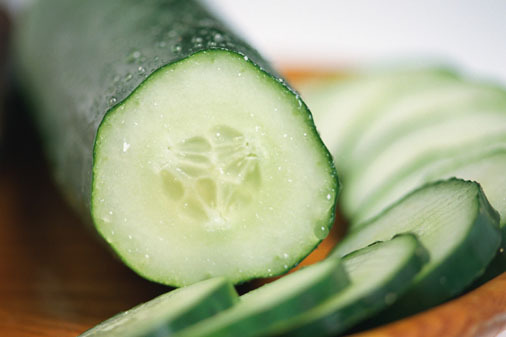 With that said, cucumber must be added to your daily alkaline diet. This cruciferous vegetable is proven to help reduce the risk of cardiovascular disease, stroke, and different types of cancers, which include breast cancer, ovarian cancer, and prostate cancer. There are other vegetables that provide high amount of alkaline in the body. They are range from different food groups of vegetables, including root vegetables, such as beets, red radishes, parsnips and turnips, orange vegetables like carrots, pumpkins, squash and sweet potatoes, as well as sprouts and grasses. That means you also take into consideration those vegetables. This list of vegetables is not just obviously healthy, but delicious and adaptable. From breakfast to snack and lunch to dinner, you can prepare scrumptious meals for yourself and to your family. So, make sure that you consume enough alkaline everyday from these foods to have a healthier body, and happier life.